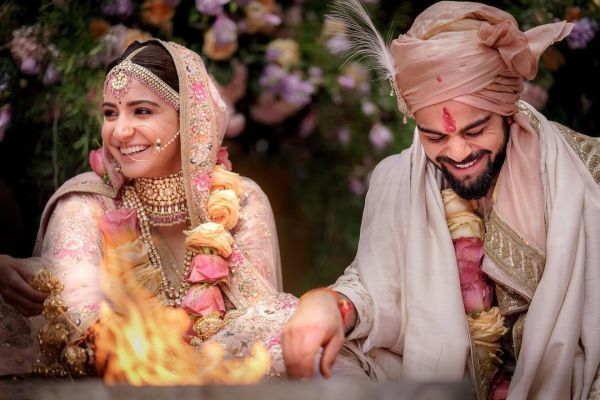 It is almost a year since Anushka Sharma and Virat Kohli got married. Virushka famously tied in the knot in a low-key, hush-hush affair in Tuscany, Italy on December 11, leaving the world stunned and ecstatic at the same time. Now, we are hearing that the couple is planning a low-profile getaway in Australia to celebrate their first wedding anniversary. While Anushka is busy rounding up the promotions of her upcoming film Zero, Virat is already in Australia with the Indian Cricket Team. 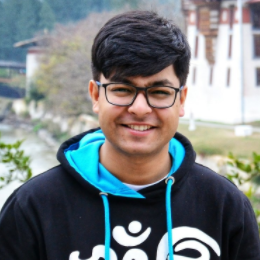 Anushka, reportedly, wants to make the day extra-special for the two of them and went out of her way to make it possible. 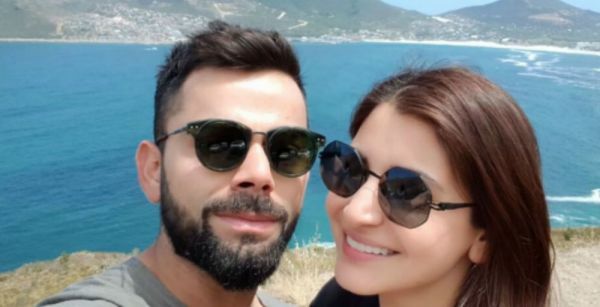 Anushka had made plans to be with Virat in Australia months earlier, a leading daily reports. She made sure to take time out of her busy schedule and join hubby Virat for a few days, the report adds. Virushka got married in Italy last year at a luxury resort in Tuscany. The ceremony was attended by close family and friends and the security was extra tight to ensure the privacy of the event. Anushka and Virat's move doesn't come as a surprise. The lovebirds have spent most of the big days in their first year of marriage together. From celebrating their birthday's with each other to being each other cheerleaders, they are inseparable on all their important occasions. The two also came out with a special Manyavar ad to mark their one year of togetherness when the brand's Virushka campaign first aired. This is not the first time Anushka and Virat have taken time out to spend time together. The Sui Dhaaga actress joined Virat when the Indian captain was in England earlier this year on tour. The two set a lot of relationship goals for the rest of us with their romantic holiday in London, enjoying the food and festivities and posting a flurry of happy images online. On the work front, Anushka will reportedly rejoin the promotions for Zero after her vacation, along with Shah Rukh Khan and Katrina Kaif. Anushka and Shah Rukh's characters apparently form the pivotal story arch of the film. The movie is expected to release on December 21. Virat, meanwhile, will continue to be with the Indian team in Australia till the end of January.